BURG is a program based-on Grub 2,BURG uses new menu list,screen layout and shortcut keys that all easily customized.Following is tested in Ubuntu Karmic. add following into the file and save it. 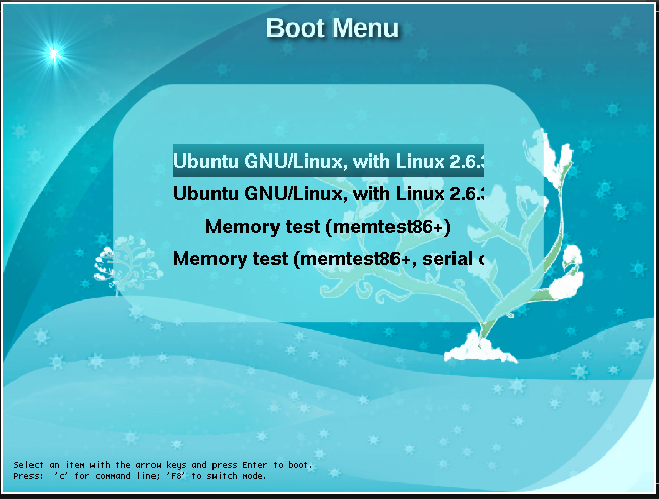 28 users responded in " Decorate Grub 2 boot loader using BURG "
I’ve tried this tutorial but when i restart pc don’t appear any theme for grub, now appear only a blue menù. what can i do? Very good!But I want to know how to add OS logos to the panel before the OS names.Could anyone tell me? and add this; “menu_viewer.ext” to the end of the file 40_custom. Didnt work for me boss…am reverting! 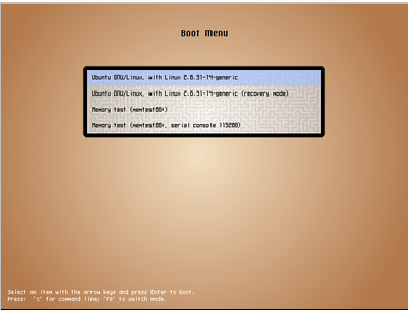 ***/boot loading before…sorry i meant /boot loading after…someone said that in some installations,bootloader is installed elsewhere ie different from the linux partition! – Opened Dolphin and found tar file then extracted to my home dir. – opened terminal and as sudo copied the /theme dir to my /boot/grub dir. it’s not working for people because they’re using old versions of GRUB. is this One commant or two commant or 3 Commant..
after restart and wehen GRUB is loading! but the theme does not want to show up…. and they worked perfectly. very simple and much easier than above. just press “t” while grub is on the screen and you get to choose which theme you want. 3. Since this is a website, anyone can visit it. So, when do we install burg? I followed “sudo apt-get install grub-pc” after adding the new repository and keys, and nothing happened. The system said ‘grub-pc’ was up to date. 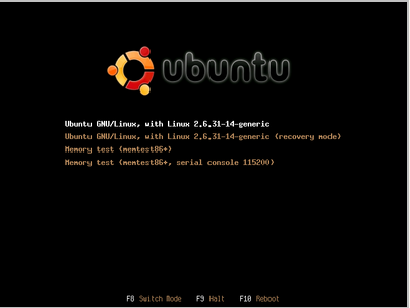 i have been try it on my ubuntu 10.04… it’s really cool man..